Kitchens are fast becoming a hotbed for innovation in the Internet of Things era. The application of mobile, cloud, sensors and other smart technologies changing the way chefs are interacting with food, making their kitchens more responsive and intelligent. Gartner says by 2020, the connected kitchen will contribute at least 15 percent savings in the food and beverage industry, while leveraging big data analytics. Both savvy start-ups and tech giants are showing significant activities to empower kitchen teams with the connectivity and data to run their operations more efficient, profitable and sustainable. These innovations not only improve production processes but contribute solving global issues such as food waste, improve traceability, transparency and provide information about food safety and quality. Thinfilm Smart Label Sensors - It is a cost-effective, bendable label with sensors that provide real time data from the products’ location to temperature to moisture levels. With printed sensors, companies can check temperature to prevent spoilage or validate the freshness of a product improving food safety and reduce food waste. Penguin - Penguin’s organic food safety checker detects harmful elements in food like antibiotics in meat, poultry, fish and diary and pesticides in vegetable and fruit. It also measures food’s acidity, salinity, and glucose level. Users must insert a tiny piece of food or a drop of liquid into the sensor, and results are ready within minutes. 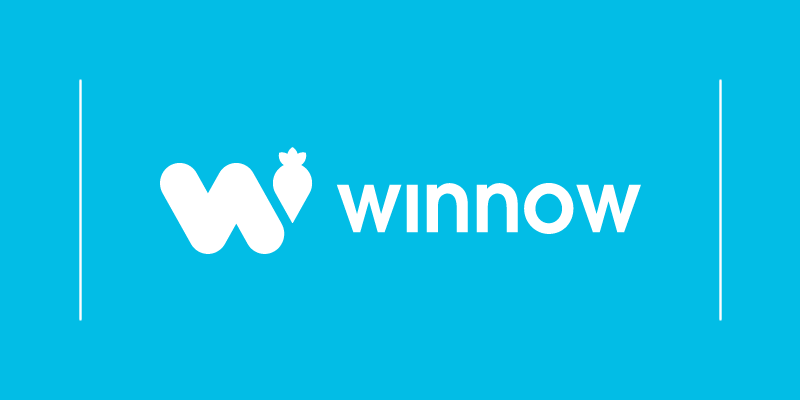 Winnow smart meter - It identifies what foods are being thrown away to help kitchens track where most waste is produced. Kitchen staff use a touch screen tablet to identify the type of food being wasted while an electronic scale under the bin records the weight. The system is connected to a cloud server which records waste in real time. Chefs and the management team receive daily reports outlining what was wasted the previous day helping them make changes to reduce food waste. Bosch home connect fridge - The fridge has interior cameras so you can always get a glimpse of what’s inside the fridge. With the home connect app users have all the information at their fingertips and have full control over supplies. The app also offers important storage tips, with recommendations on the ideal fridge section and temperature. Sainsbury's trials Bosch’s camera fridge as part of its Waste less, Save more initiative. Click&Grow Smart Herb Garden - The kit grows fresh culinary herbs and greens automatically. The Smart Herb Garden does not require soil and instead uses a nanomaterial growth medium that optimizes the amount of air, water, and nutrients reaching the roots. There is no pesticides, plant hormones or any other harmful substances needed to grow the plants. The related app gives customer support and tips to make sure the plants are doing exactly as they should. The company is currently developing a smart Farm prototype, a Smart Herb Garden brought on a much bigger scale. Interested in tips to help increase your kitchen’s overall efficiency and profitability? Check out our 14 tips you can put to work straight away within your operation.